No doubt, an advocate, who has experience, would have considerable weight, but that weightage will be in the field of practice of law, the court said. 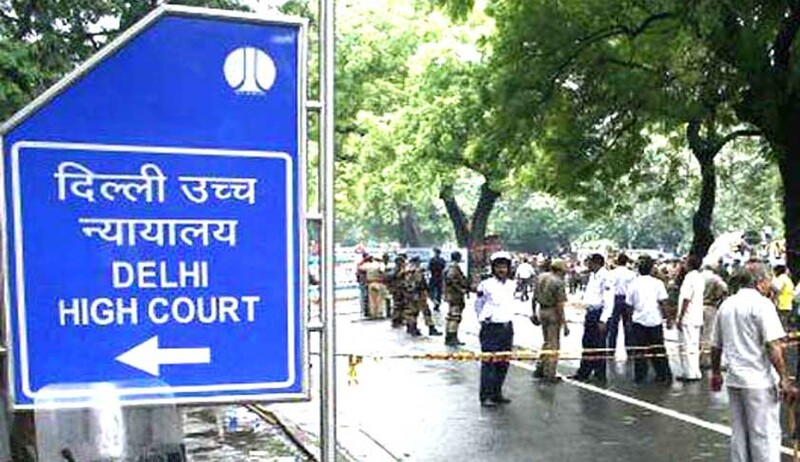 Merely being a successful advocate and having a good practice as an advocate will mean that such a person should be equated to a person who has teaching experience, the Delhi High Court observed while dismissing a plea challenging the selection process for appointment to the post of Assistant Professor in the Faculty of Law in the University of Delhi. An aspirant for the post, Kanika Sanwal, contended that the criteria for selection, which is laid down, wrongly excludes advocates having experience of practice, and instead only giving weightage to teaching experience of a candidate. The court said it would not substitute its decision to that of the recruiting authority as to what should be the eligibility criteria and the preferable additional qualifications giving weightage for appointment of a person to a post. “Once the University/employer is entitled to fix and decide what is the good academic record which a candidate must have for appointment, there is hence no illegality in the University/employer fixing the criteria for selection and giving weightage of 20 points to post Ph.D. research or in the alternative teaching experience,” the court said.